The Bird, as locals call it, is widely known for being the setting of steep and challenging terrain. 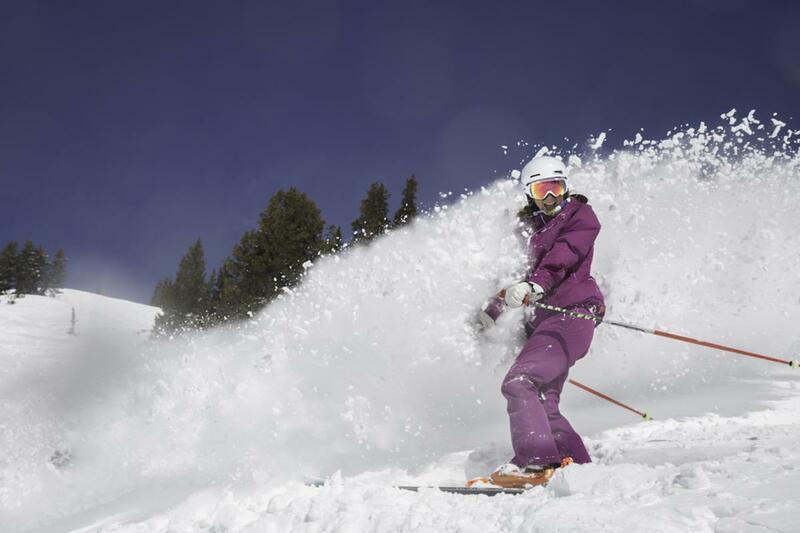 And there&apos;s a lot of it: 3,000 vertical feet and 2,500 acres, with a high percentage of rugged and challenging stuff to keep any advanced skier or snowboarder on their toes. Not to say there aren&apos;t easy runs—there are. But those looking to test their mettle find plenty to keep them busy at the Bird. The resort also happens to be one of the few that owns its own land-which means it can stay open longer in the Spring than most resorts who lease their land from the forest service. As long as there&apos;s snow to carve a turn on, the Tram keeps rolling, carrying diehards to 11,000 feet to ski everything there is with everything they&apos;ve got. Snowbird has a lot of ground to cover—with a bit of something for everyone. Its tram is a famous calling card of the resort, and it does access some exceptional terrain. However, its popular status means you may have a wait to get on the tram on a busy day. When the tram line&apos;s long, locals tend to duck over to the adjacent Peruvian lift and lap this lively gulch all day long. Through a tunnel, the Peruvian lift access a back basin called Mineral Basin. This glorious bowl is a veritable playground with interesting terrain features and drops. The resort&apos;s other major zone, Gad Valley, is jam-packed with fun when the better-known parts of the resort are bustling. Jump on Gad 2 or Little Cloud to lap Gad&apos;s intricate trees, twisting gullies, and powder-filled crannies. The lodge at the top of the Mid-Gad lift offers a snack and restroom break when the base area and tram-top eateries are full. 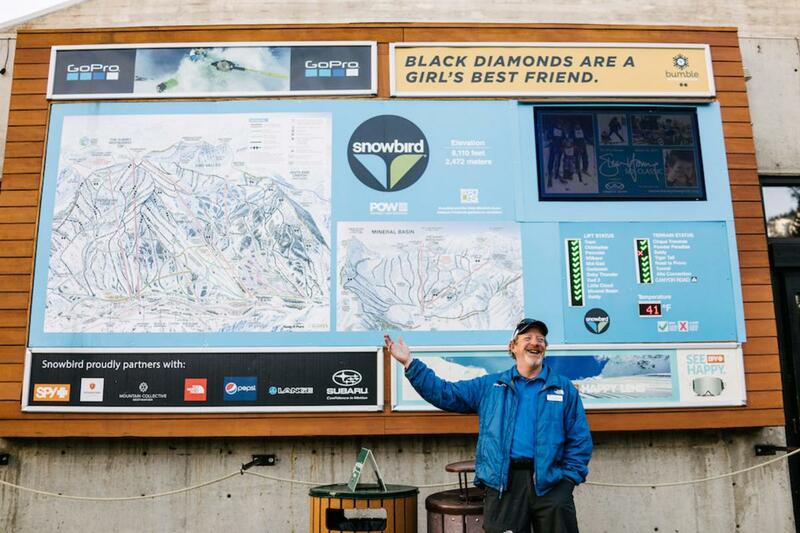 Snowbird&apos;s size means that even though it&apos;s popular, there&apos;s always something new to get to know about it. Even locals spend years safari-ing through the resort terrain, mapping out its hidden-treasure stashes and special lines. Keep in mind that Little Cottonwood Canyon, within which the Bird is nestled, frequently closes for avalanche control. And in addition to that, since this is a highly popular ski destination, there&apos;s often heavy traffic getting up and down. To spare yourself any frustration or hassle, just hop on a Utah Transit Authority ski bus, which departs from multiple parking lots around the base of the Wasatch multiple times per hour, all day long. There are ski and snowboard racks mounted along the bus&apos; sides, so you can just jump on, pay a few bucks for the ride, and kick back without fighting traffic or icy roads. 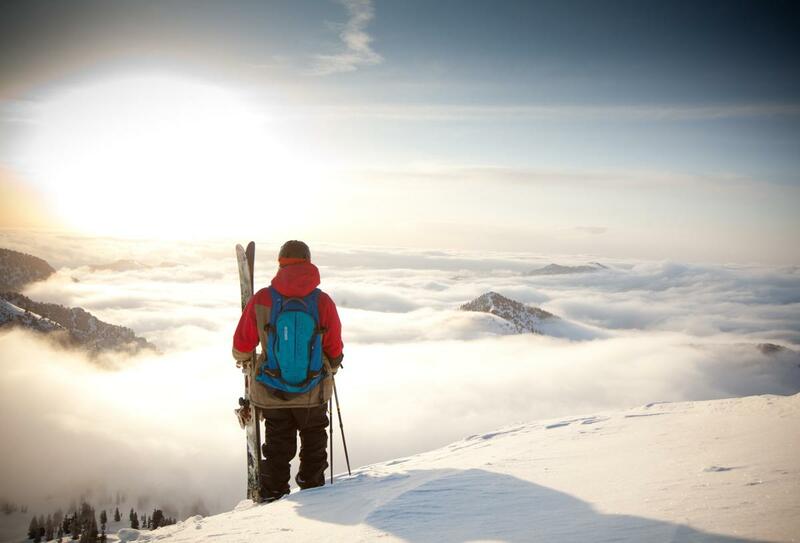 Roll in to your ski day with a nice, low stress level and lots of stoke in your system. 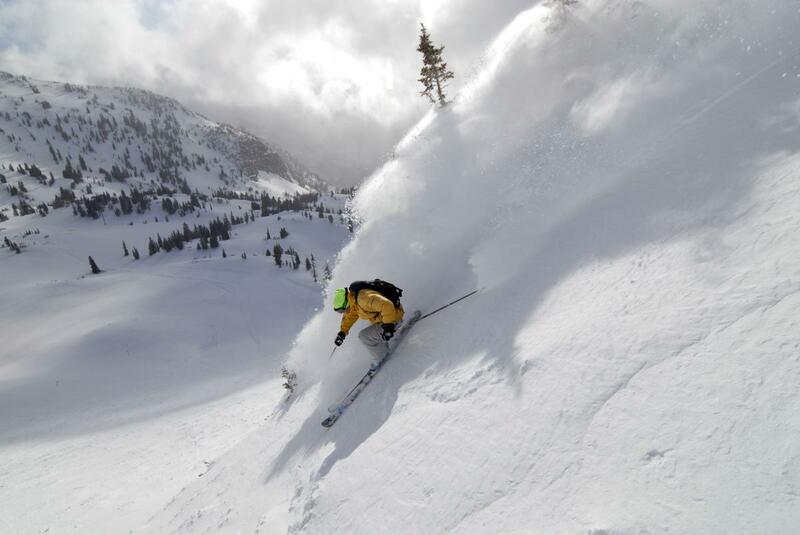 Snowbird is a haven of lots and lots of lodging, but if you want to keep your options open to ski other area resorts too, you may want to stay in the Salt Lake Valley. This puts you within reach of any of the Cottonwood Canyon or Park City area resorts. 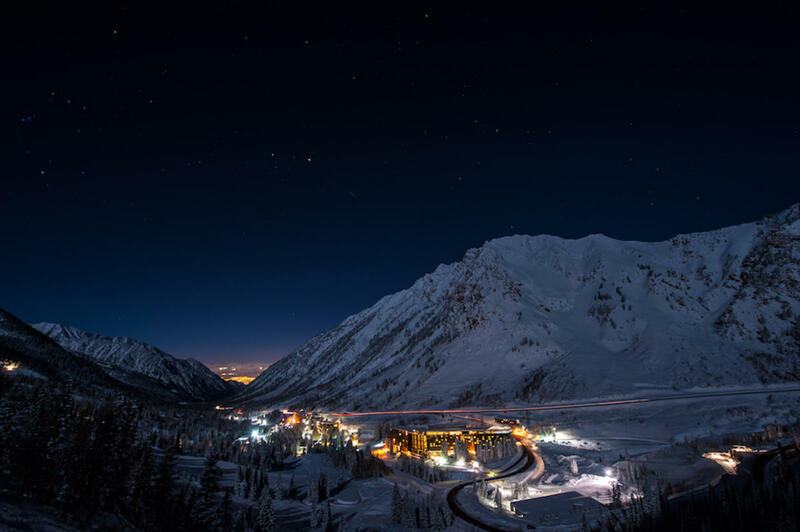 If you know you want to focus on Little Cottonwood resorts, there are several hotels in Sandy and Cottonwood Heights neighborhoods with quick access to the ski bus system (and many have ski rental shops advantageously located nearby). You could also rent a house or condo anywhere in the Millcreek neighborhood if you want to be right in between the Park City and Cottonwood resorts. 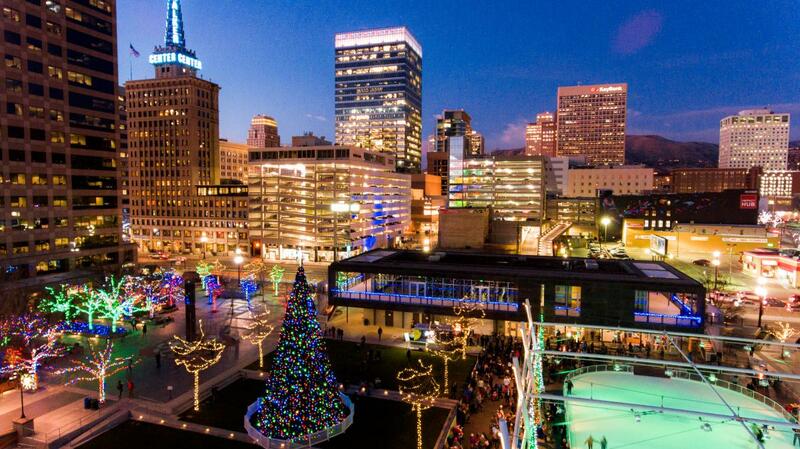 And if nightlife&apos;s your thing, you&apos;ll want to snap up a hotel room or loft that&apos;s right downtown. There are plenty of options, including the posh Hotel Monaco and cozy bed-and-breakfast mansions, as well as lower-budget places to rest your head. Anything downtown puts you within easy access of many of Salt Lake&apos;s best restaurants, bars, and concert venues. As a bonus, if you don&apos;t want to drive to the ski hill from downtown, you don&apos;t have to—you can ride the TRAX train all the way to a ski bus stop, hop on, and never look back. While you&apos;ll want to eat your mid-day snacks at the resort (and perhaps down an emergency platter of cheese fries at the Tram Club right after shredding), save some room and eat dinner in the Salt Lake Valley after. 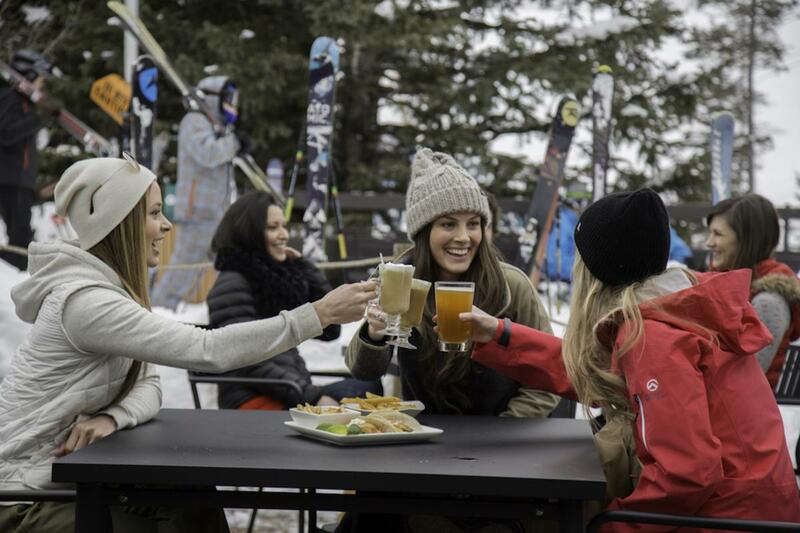 The Hog Wallow near the base of Big Cottonwood offers après beers, pool tables, a down-to-earth vibe, and live music multiple nights per week. If you want to up your ante (and put on a clean outfit), there&apos;s some notable fine dining in the Cottonwood Heights area too. Tuscany restaurant has an Italian villa vibe and decadently delicious food, as well as its nearby cousin, Frank&apos;s, a French-American bistro. Market Street Grill is a classy but unfussy, bustling establishment serving fresh seafood, amazing crusty bread, and lots of tasty wine. If you stay or venture downtown or to the Sugarhouse neighborhood, your options open up even more. 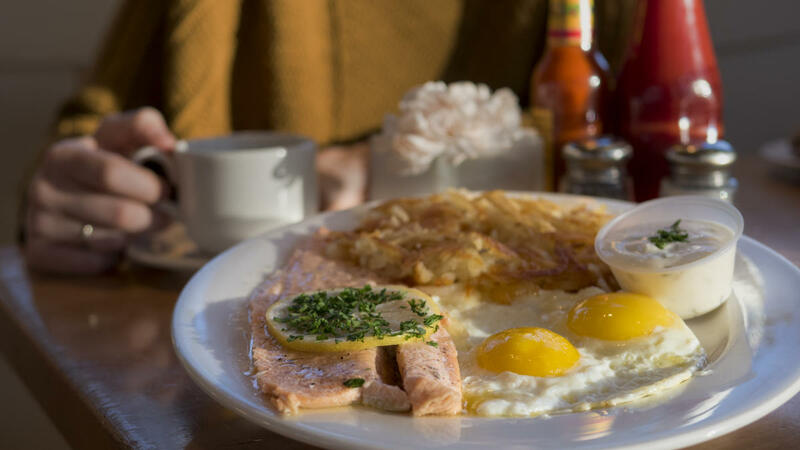 Snag a Scandinavian breakfast at locals&apos; favorite, Finn&apos;s Café, which serves piping-hot coffee and comforting delicacies in a bright, airy atmosphere. Or head up to Oasis Café for a colorful menu focusing on healthy, organic, and locally-sourced ingredients. For downtown dinners, check out Frida&apos;s or Alamexo if you&apos;re a fan of upscale Mexican dishes, or hit up Eva&apos;s for small plates and cocktails you&apos;ll never (ever) forget. Then amble over to Whiskey Street next to Eva&apos;s, which serves all the bourbon and scotch varieties you could ever dream up. If there&apos;s a better nightcap to wrap an amazing ski day, we haven&apos;t heard of it.